Are you ready to start a blog? Well you are in the right place because blogging isn’t easy. It takes a lot of work and there are a lot of little tasks that you have to do that you just don’t realize. 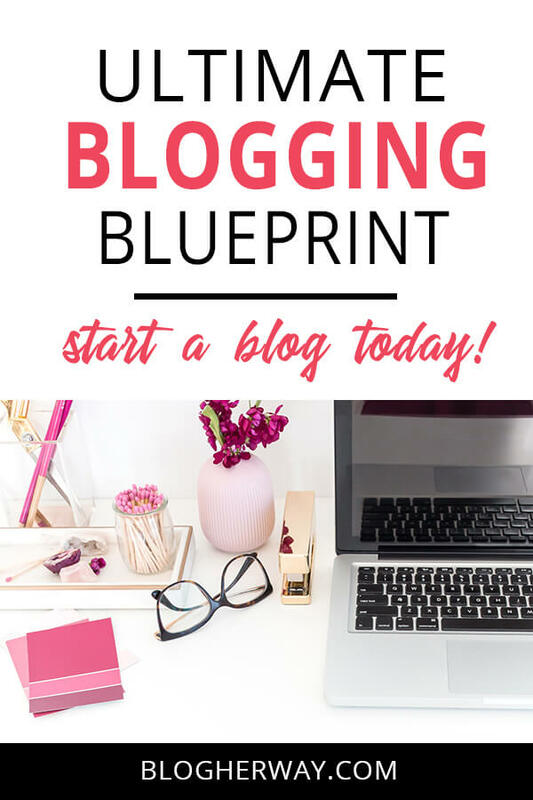 Because of this I have put together this helpful blogging blueprint to walk you through the necessary steps when starting a blog. Make sure you Pin and SAVE this post for later! 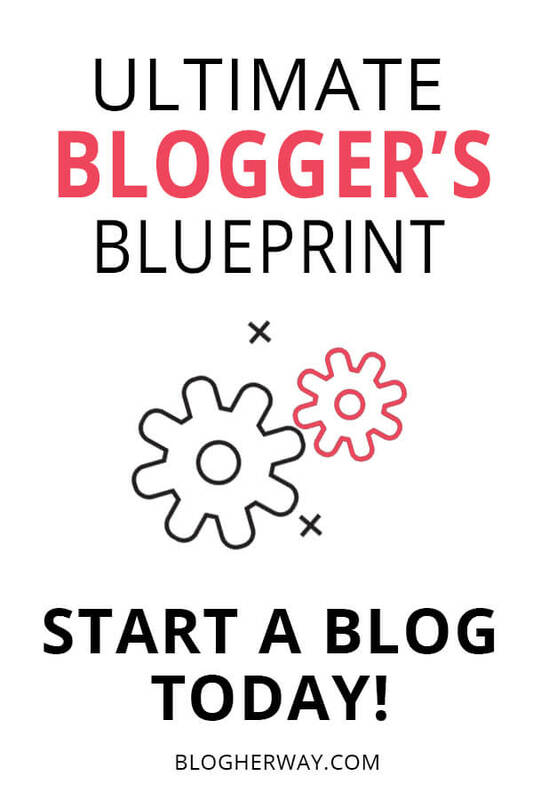 Before we get started make sure you download your copy of my How to Start a Blog checklist. Use this checklist as you go through each of these steps to help you as you set up your blog. If you already know what you want to blog about then skip to the next step. Maybe you have a couple of ideas in mind, but you don’t know which one you should pick. Check out my post on how to choose a niche for your blog to learn more. In this step I also want you to think about how you are going to monetize your blog. Once you have decided on a topic it is a good idea to think about how you plan on making money from your blog and whether that topic is a good fit. Check out my post on how to make money online with your blog and consider the different ways you can make money with your blog. After reading that post I want you to think about the different ways you are planning on monetizing your blog. You may not be ready right away to do all of them, but it is a good idea to have a plan. The easiest way to start monetizing your blog is with affiliate marketing which we will discuss more when you start to create content for your blog. Check out my post on how to start affiliate marketing for beginners. Finally, before we get to then next step I want you to consider the goals you have for your blog. The first big goal is when you actually want to have your blog set up and ready. Choose a date and work through this guide to help you meet that goal. Learn more about how to set goals for your blog. Once you know what you want to write about for your blog it is time to pick a domain name. Learn about several tools that can help you in the naming process in my post on how to choose the best domain name for your blog. A website host is where the files of your website will be stored. I highly recommend SiteGround for your hosting needs. They have excellent support and several plan options to fit your budget and needs. 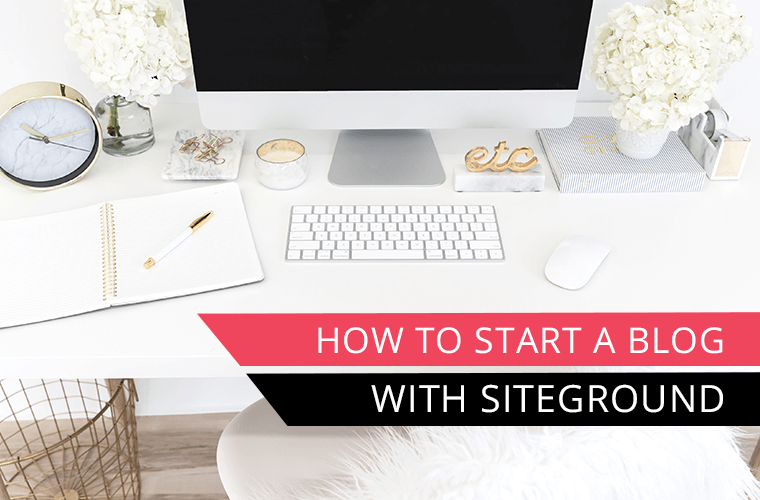 Learn more about how to set up your blog with SiteGround. Once you have set up your account with SiteGround make sure you install WordPress. SiteGround makes this really easy to do. Again this tutorial will show you how to set up WordPress with SiteGround. After you login to your WordPress dashboard for the first time there are a number of general settings that you will want to set up. Under Settings > General you will want to give your website a Title and a Tagline. This is not set it stone and you can easily change it again down the road to fit the needs of your blog. It is important to have a Site Title because that is how your website will be displayed in search engines. Learn more about WordPress General settings here. The permalink of your website has to do with how your URL will look. My preferred URL format is by post name. Keep your URL clean and keyword focused by not including any dates. Learn how to change your permalink structure. The theme of your website will determine the overall look and style of your blog. In this post I show you how to install a WordPress theme and give you some options of where to look for your theme. I highly recommend investing in a premium WordPress theme that you like. If you feel limited by your theme it will be a major road block in your progression towards starting your blog. After you pick a theme it is now time to install some essential plugins for your website. Learn more about plugins and how to install a plugin in WordPress. I like to use Updraft Plus which is a free plugin. You can easily store a copy of your website using Dropbox or Google Drive. 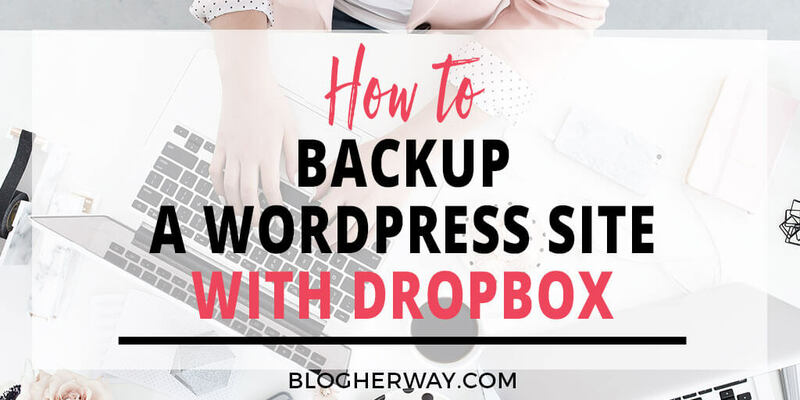 Check out my post on how to backup your WordPress site. There are three basic security measures you should take for your website. By default with WordPress you can find your login page at yourdomain.com/wp-admin. To increase your website security it is best to change your login page URL. You can easily do this with IThemes security plugin. 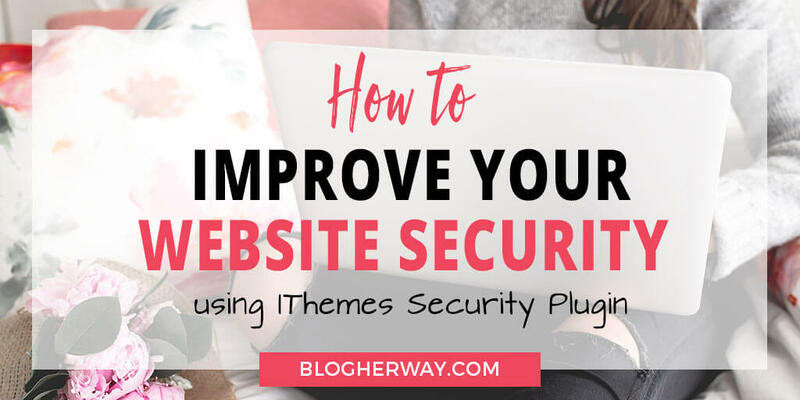 Learn more about how to improve the security of your website with IThemes security plugin. Using a caching plugin is one strategy to help improve the speed of your website. SiteGround has created their own caching plugin built specifically to work with their hosting services that you can easily install and set up. As your blog grows you will start to get comments on your blog. Unfortunately at first it will mostly be spam comments. Anti-Spam Bee is a good defense and will block most Spam comments so you will never actually have to see them. Remember you can always change your comment settings in WordPress under Settings > Discussion. 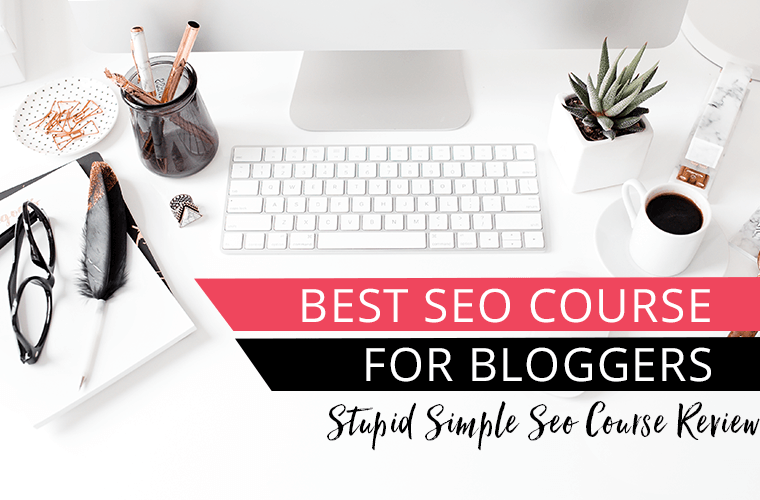 Google Analytics and Google Search Console are two free tools that Google has created to help you learn more about the audience of your blog and their behavior on your website. 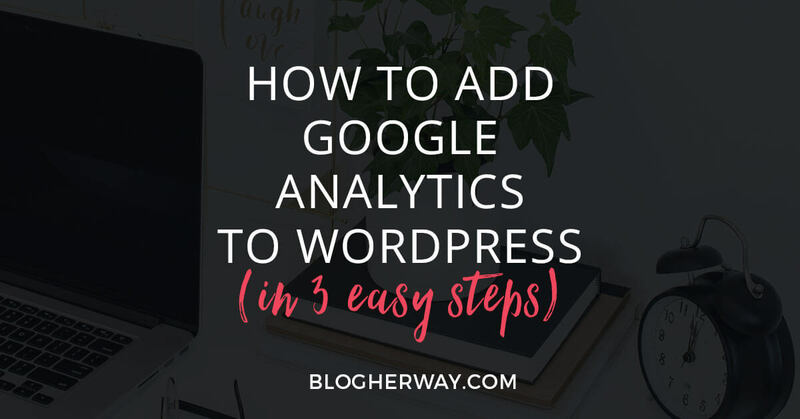 Check out the following posts to learn more about how to set up Google Analytics and Google Search Console for you blog. In the tutorials I will show you how to use the MonsterInsights plugin to add the Google Analytics code to your website. While you are working with Google Analytics check out my post on How to Create a Filter in Google Analytics so you can remove your personal visit from Google Analytics so you don’t skew the data. The Yoast SEO Plugin offers a number of nice features for your website. It is a tool to help make sure you are using good SEO (search engine optimization) practices for your blog. As you set up this plugin it will also help connect your Google Search Console account to your website. As you work on your website you don’t want your work in progress to be viewable to the whole world until you have finished setting it up. Install the Coming Soon Page & Maintenance Mode Plugin from SeedProd. I would just create a generic page at first and then as you make it through then next steps relating to branding your blog then you can easily add your logo to this page. This tutorial is helpful when setting up your coming soon page. Note: I prefer to use Mailerlite as my email service provider. In the link above they show you how to set up your coming soon page using MailChimp. One thing about Mailerlite is they will not approve your account until your website is live with content. If you want to start collecting leads using your coming soon page then create a Mailchimp account. Try it out see if you like. I personally prefer Mailerlite’s form builder over Mailchimp so you can always switch to Mailerlite after you go live with your website. Mailerlite has an easy feature to switch from Mailchimp to Mailerlite. Now is the time to think about your Brand and what you want to represent as a blog and business. Below is a list of steps that you should complete for your brand. Create your Ideal Customer Avatar – your avatar is essentially is an imaginary profile of your ideal audience. Going through this exercise helps you have a better understanding of who your audience is and you will use this to make sure your brand decisions align with your audience. Choose Brand Fonts – FontSquirrel is a great resource for Free for commercial use fonts so definitely start there. I think it is definitely worth investing in a premium font that you love and that matches your brand. Create Your Logo – I love using Photoshop CC and highly recommend it. You could try Canva as a free alternative, but if you want to use your own fonts then you have to upgrade to Canva for work. Check out this branded canva social media graphics pack. Create a Favicon for your blog – The Favicon is the little branded image that you see next to your website name on the browser tab. Create a Brand Board – This is a one page document with all of your brand information. It lists your font colors with hex code and your brand fonts. It acts as an easy reference when setting up your blog. After you have created your brand elements take a moment and go back to your coming soon page to add your logo and favicon. This step is optional for now because you can choose to push it off until you start creating blog posts, but I wanted to mention it right after you have created the bulk of your brand portfolio. Branded Templates help streamline the process of content creation because when you go to create blog post or social media graphics you will have a starting off point that is on brand. Check out these done for you templates which will make creating branded graphics easy. 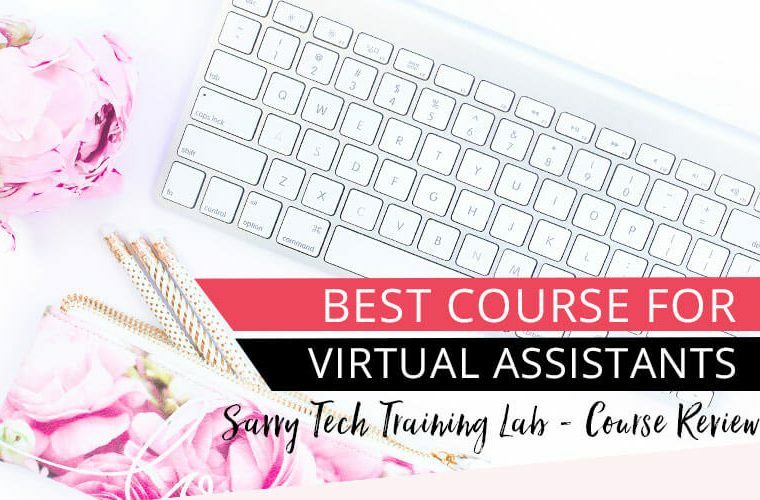 Want to know what my favorite tools and resources are for starting a blog? 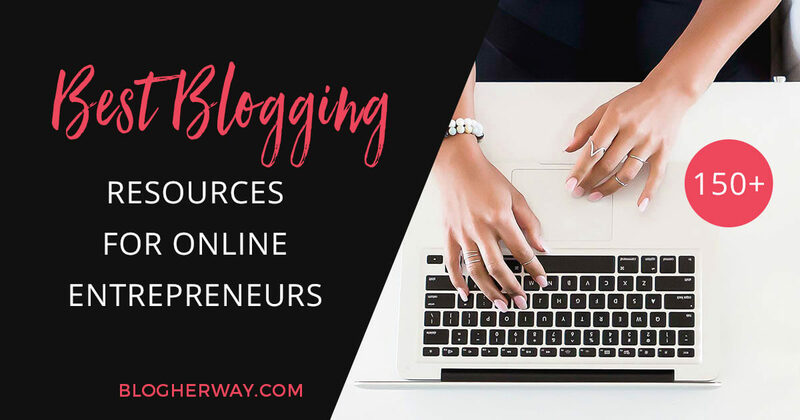 Check out my post on the 150+ Best Blogging Resources for Online Entrepreneurs. If you haven’t done so already make sure you have claimed your social media accounts that correspond with your domain name before anyone else does. Take a moment with each social media platform to add a profile picture and create a cover image using your brand elements. Pro tip: I recommend opening up an excel file or google sheet and titling it master URL list. Make a sheet dedicated to social media and copy and paste the URLs of all of your social media accounts. That way you have them all in one place for easy reference. This document is going to be so important to you. Every time your create a new page or post add the URL here for easy reference. Now that you have chosen your brand elements you can now customize your website and add your logo, favicon and brand colors. Every theme is different so it is hard to give you step by step directions on how to do it. I use this theme, which offers excellent documentation on how to set up the theme. At this time make sure you add your social media accounts to your website and update your user profile under Users. Fill our your profile information and author box and add a Gravatar Photo. If this is your first time you will create a Gravatar account and upload your photo there. When it comes to Google indexing your website your home page is the most important page and then the pages you link to from your home page carry then next weight. Consider your navigation and what pages you want to link to from the home page. For each page on your list create a mini to do list for everything you need to accomplish in order to complete that page. Once you have each of these pages created follow this tutorial on how to create a WordPress menu for your blog. Now it is time to create your blog content. Check out this tutorial on how to create a post in WordPress. I recommend working on at least 3 blog posts from the beginning. When planning your blog posts think about your monetization strategies and if you can include any affiliate links within your blog posts. Note: Some affiliate programs won’t accept you if your website is not live. I would write the post and check into the affiliate program to see there terms. You may have to wait until your website is live to actually apply for the program to include the affiliate link in your post. 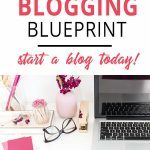 Don’t forget to grab my How to Start a Blog Checklist where as a bonus I include my blog post checklist – essential steps you should take with every post. Once you have everything set up it is time to go live with your blog. Deactivate the coming soon page and you are ready to start promoting your blog to the world. Create a Site Map: A Site Map is created to help tell Search Engines like Google how to navigate your website. You can easily create a Site Map using the Yoast SEO plugin which you have already installed. Submit your sitemap to Google Search Console: Once your site map is created make sure you submit it to Google Search Console. At this point you should have already created your Pinterest account. Now is the time to start working on your Pinterest strategy. Before really diving into Pinterest you need to confirm your website and enable rich pins. Confirm your website with Pinterest: Pinterest has stated that to have the most success on Pinterest as a creator you need to set up a business account, claim your website and pin regularly. Follow this tutorial on how to confirm your website with Pinterest. Enable rich pins with Pinterest: Rich pins provide extra information on Pinterest about your content. Learn more about how to enable rich pins for your website. 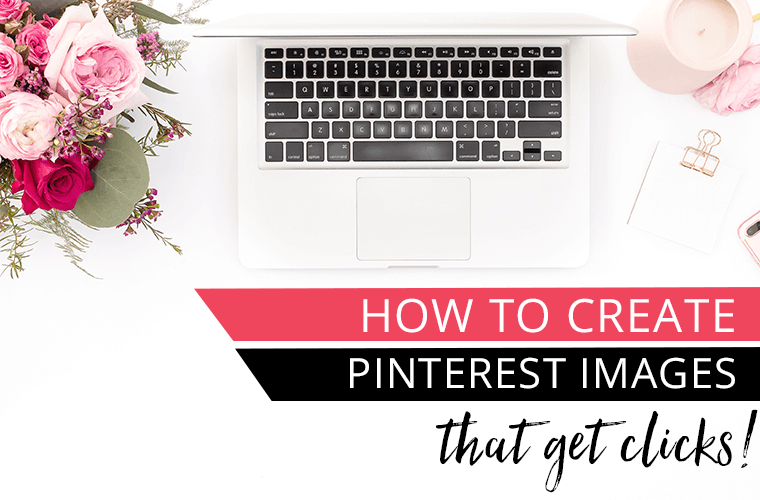 To improve your Pinterest results you need to make sure you are pinning regularly to Pinterest. I highly recommend using this Pinterest scheduler. Blogging isn’t easy, but it is totally worth it! Congratulations! You have gone live with your blog! My final recommendation for you right now is to just keep creating great content and make sure you enjoy the journey! 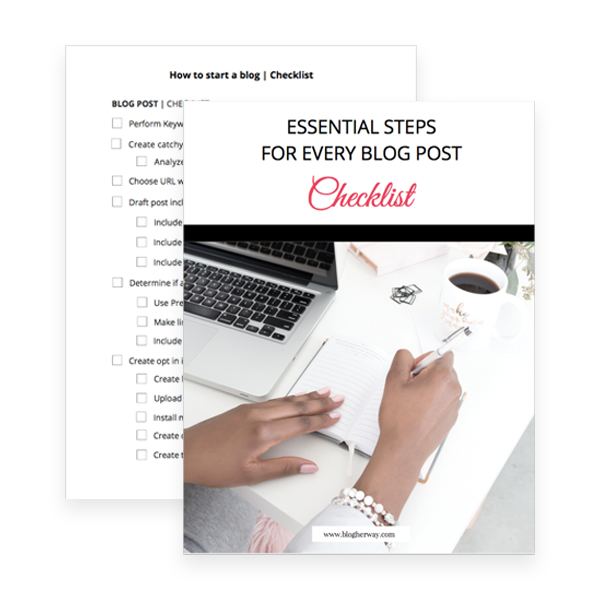 Don’t forget to grab your copy of my How to Start a Blog Checklist. Make sure you Pin and SAVE this post for later! Keep that great content flowing once you set up your blog. 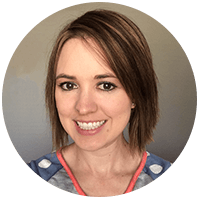 Definitely key to building a thriving blog and pro blogging career Tricia. Pinned and Tweeted. Ryan, Thanks for sharing. The more content you write the better you will be! Always keep learning and adapting!